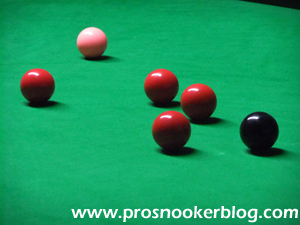 Although this week will not see the return of ranking event snooker following the postponement of the Indian Open, there will be action for a few of the professionals at least, as the General Cup is staged in Hong Kong for the sixth time. 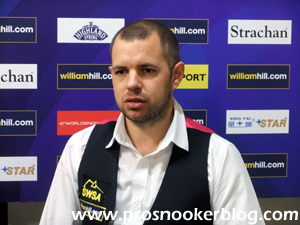 While there is a strong line-up across the board, clearly the main talking point is that of the return of Ali Carter, who will play his first professional match since the World Championship on Monday morning against Marco Fu. 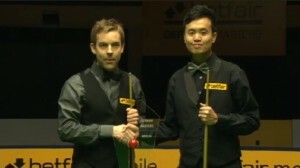 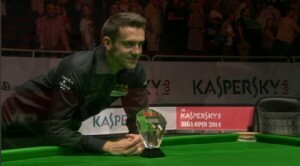 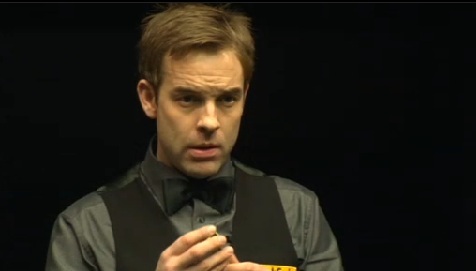 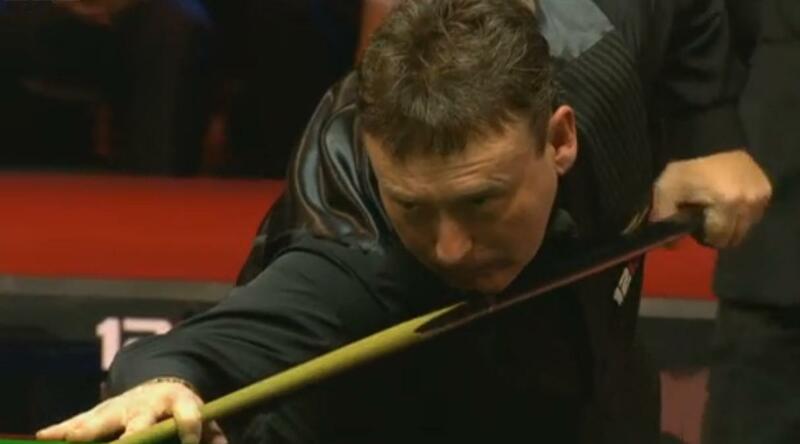 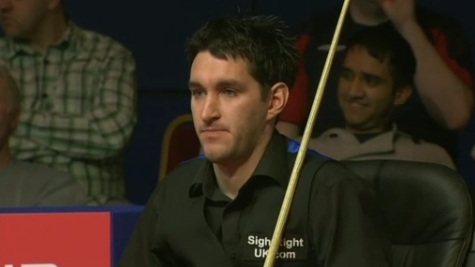 I’m sure that I speak for all of us here in the snooker community of fans and players alike that it is brilliant to see him back in action after his treatment for cancer and hopefully we will soon see him on our TV screens at events such as the UK Championship before the end of the year. 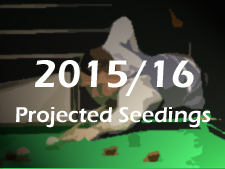 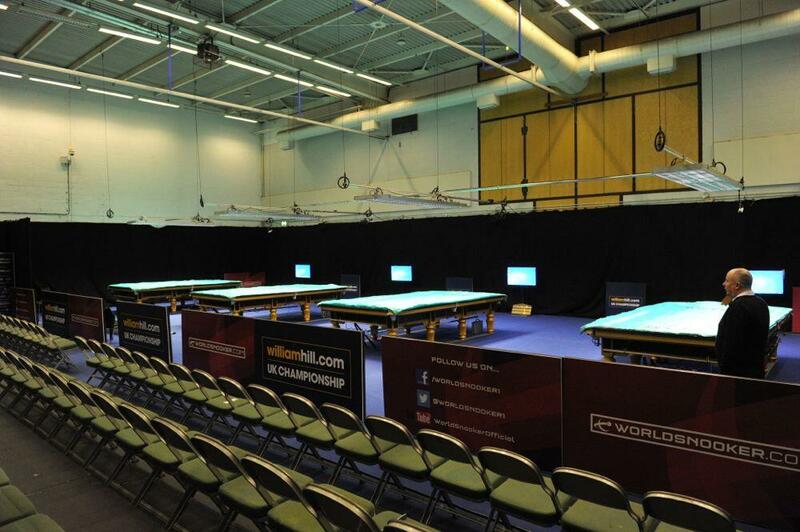 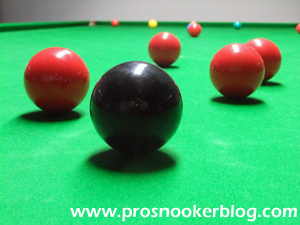 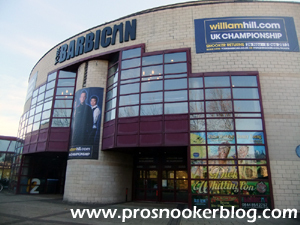 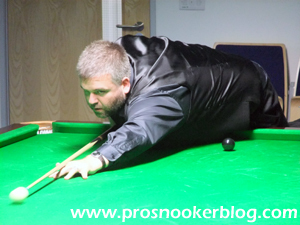 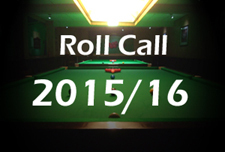 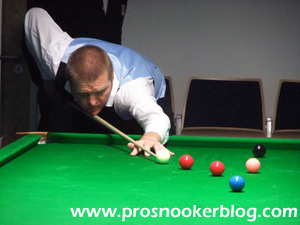 You can view all of the latest scores and group standings, as ever, here at snookerorg. 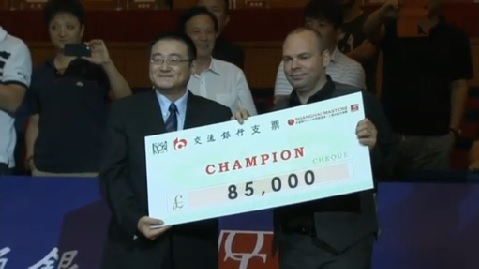 Stuart Bingham’s victory at the Shanghai Masters yesterday marked not only his biggest tournament win to date, but also the end of the second stage of the 2014/15 season as the seedings are revised for the International Championship.